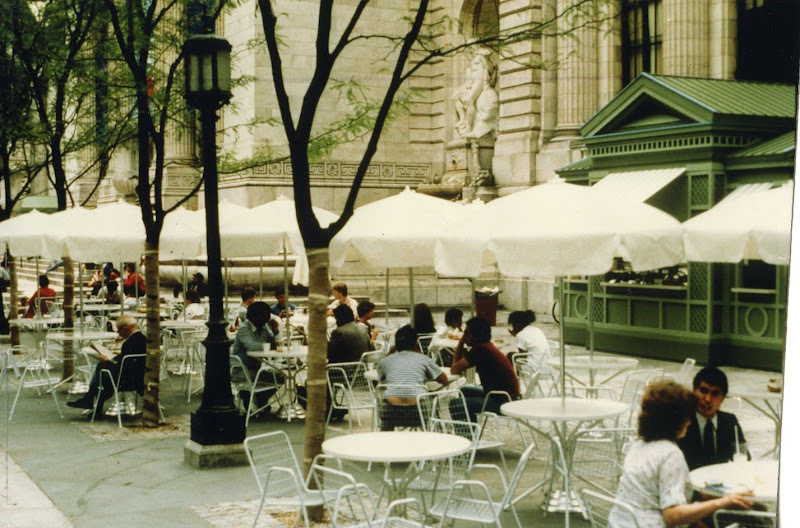 Following a decade of seemingly hopeless decline for Bryant Park, the last, best hope for rescuing the park for the people of New York came about in 1980 when the Bryant Park Restoration Corporation was created with a grant from the Rockefeller Brothers Fund. Former Time, Inc. Chairman (and, at the time, President of the New York Public Library) Andrew Heiskell, and BPRC President Dan Biederman immediately went to work, aided by the advice of public space expert William H. Whyte. There had been earlier attempts to bring people back to the park, but they mostly centered on creating attractions. The leaders of the fledgling BPC knew that creating programs was important, but just as crucial was to clean the park up, keep it clean, and make it safer for people even when there were no events. Just as importantly, the BPC sought and received the financial support of a number of neighborhood business and property owners, who understood that a successful effort in Bryant Park would benefit them as well. 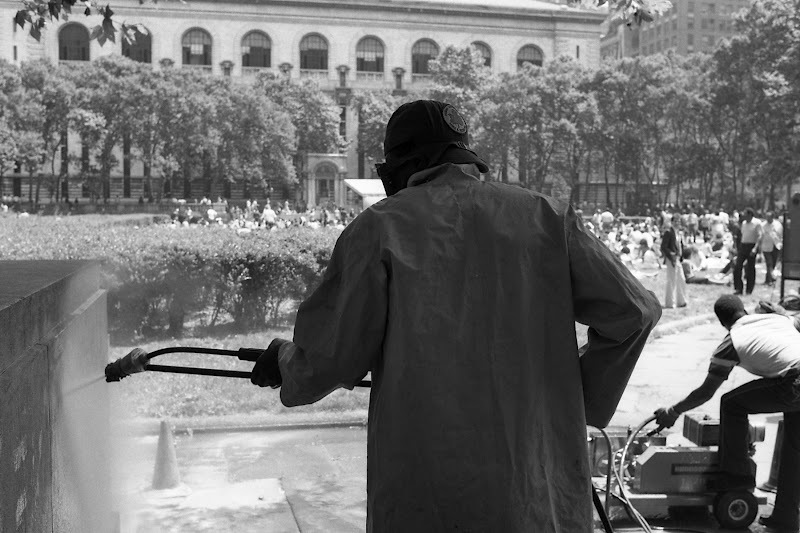 The BPRC added a sanitation team to supplement the Parks Department’s own forces, began efforts to repair the park’s dilapidated physical plant, and substantially increased security. People began to come back to the park, and just as importantly, linger on after events. Observers noticed the changes, but were wary as to their permanence. 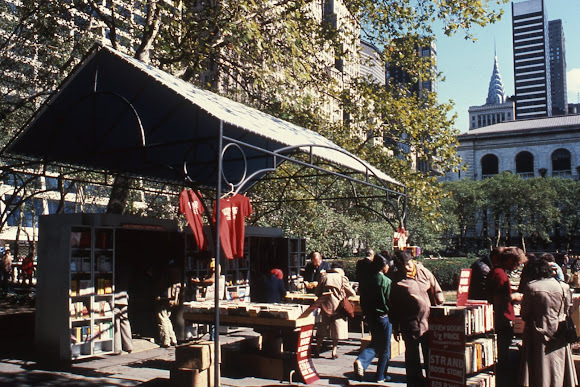 An article in the NY Times in July of that year nicely summed up this combination of cheer and cynicism: ‘Bright Note in a Seedy Park’ expressed the hope by some that new flower beds, an open-air café, and bookstalls might help push out the drug-sellers, but noted that the latter were still there plying their trade. You can view this most recent edition of MidCity News online, or sign up to receive it in your inbox.